Roughly 20 years ago the Cassini orbiter launched from Cape Canaveral for a seven year journey to the ringed planet Saturn. Towing with it was the Huygens probe, built and maintained by the European Space agency. On its journey to Saturn the orbiter flew by Venus through the asteroid belt, past Jupiter with its giant red eye, before finally arriving at Saturn. 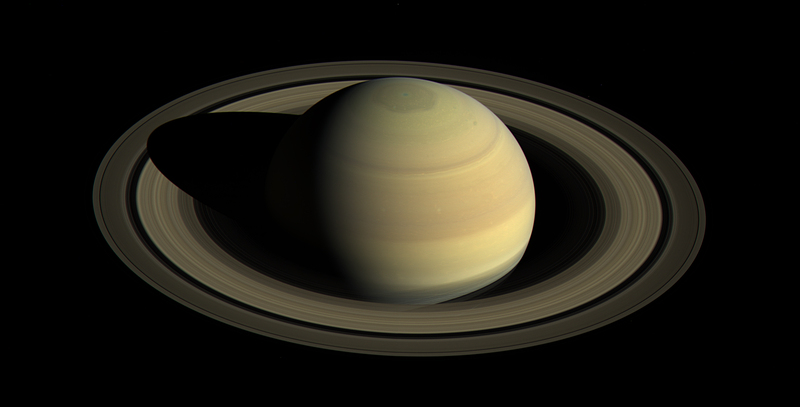 After spending countless years investigating Saturn and its moons, today is the culmination of that journey as Cassini begins its death orbit down into Saturn. Cassini was a triumph of science and engineering, sending back amazing views and increasing the state of knowledge in astronomy. Cassini discovered two previously unknown moons orbiting Saturn (bringing Saturn’s total known moon count to 60), discovered ice plumes from Enceladus (another Saturn moon) via magnetometer, and detached and sent the Huygens probe down to the surface of Titan (Saturn’s largest moon). The landing of Huygens on Titan is the first and only landing on the surface of a world in the outer solar system. With the wealth of information collected Cassini revealed untold wonders about Saturn, its rings, moons, and magnetic environment allowing scientists to solve long standing questions and develop many new hypothesis. On many levels, the context and scope of this mission has been truly breathtaking and humbling. So we bid au revoir to our trusty orbiter which has mesmerized us over the years with the wealthy of information and images it’s beamed back to us from millions of miles away. To learn more about the Cassini orbiter. 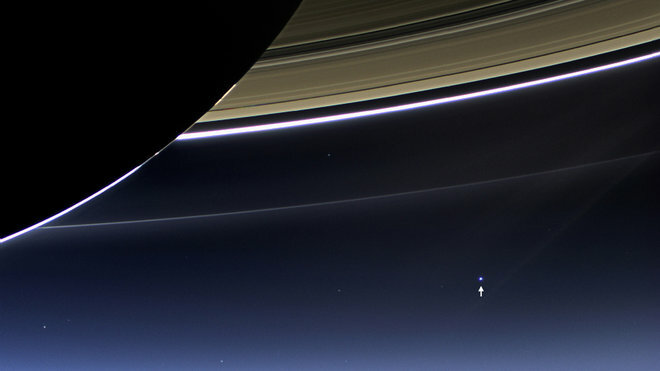 Image gallery captured by Cassini during its space journey. A descriptive timeline of the Cassini orbiter, from launch to death.